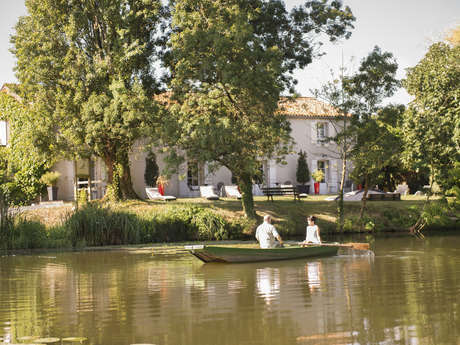 Hotel-Restaurant Logis de France, located in the town centre of Fontenay-le-Comte in Vendée, 20 minutes from the Venise Verte, 1 hour from the Puy du Fou and the Atlantic coast beaches, and 45 minutes from la Rochelle. 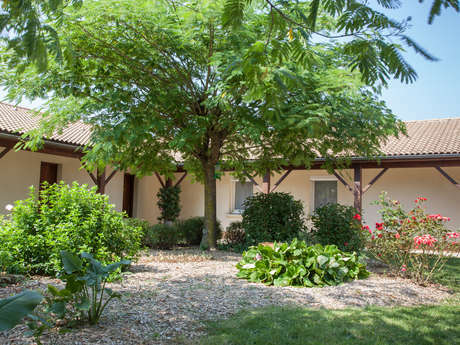 2 star Hotel-Restaurant with a large park, at the gates of Fontenay-le-Comte in Vendée, 10 minutes from the Venise Verte, 1 hour from the Puy du Fou and the Atlantic coast beaches, and la Rochelle. 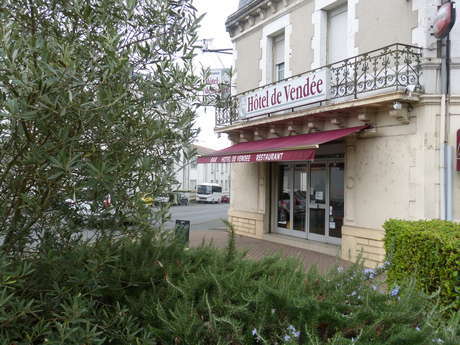 Hotel-Restaurant located in the town centre of Fontenay-le-Comte in Vendée, 20 minutes from the Venise Verte, 1 hour from the Puy du Fou and the Atlantic coast beaches, and 45 minutes from la Rochelle. 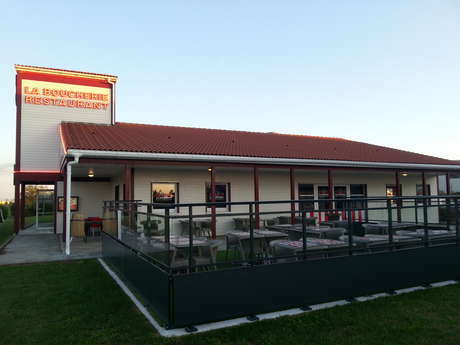 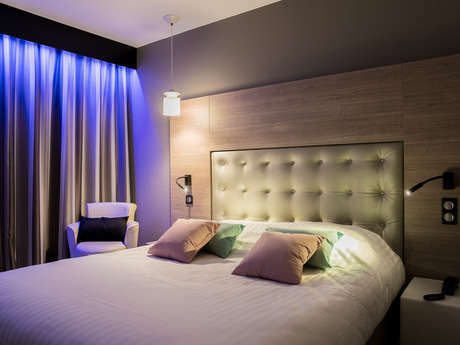 2 star Hotel-Restaurant located 2 minutes from the town centre of Fontenay-le-Comte in Vendée, 20 minutes from the Venise Verte, 1 hour from the Puy du Fou and the Atlantic coast beaches, and 45 minutes from la Rochelle.